Indusrial designer Stephen Procter was born in New Zealand. Having studied commerce, languages and design, he moved to Australia to work for consultancy KWA. During his time there, he designed many products for Australian companies, and in his spare time, various products for churches. 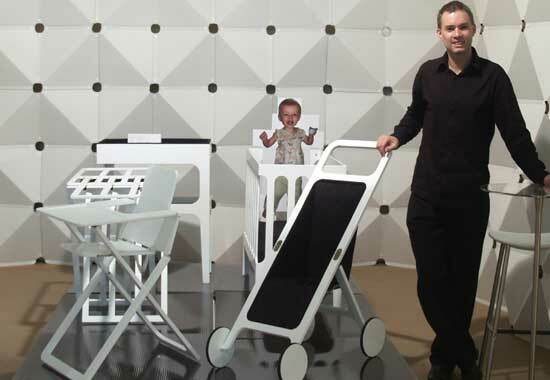 In April 2007 he showed a groundbreaking range of childrens furniture at the Salone Satellite in Milan, winning the top award for the Satellite and attracting considerable press attention. See the articles page for more information.